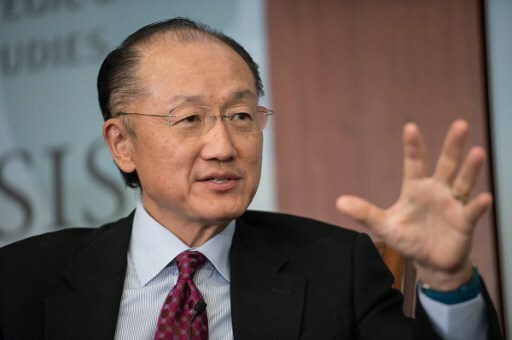 After going through economic recession in 2016, Nigeria will experience moderate rebound in 2017, the World Bank has said. The bank, which stated this in its report, Africa’s Pulse, anchored the nation’s revival on the Federal Government’s expansionary budget, expected to begin to yield result only in 2017 because of slow implementation. It also hinged its optimism of early exit from recession on stable oil prices in the international oil market as well as expected increased production of oil. The World Bank report said, “Among the region’s three largest economies, Nigeria is expected to endure an economic contraction in 2016, as declining oil production and manufacturing weigh on activity. “The economy is expected to rebound moderately in 2017 as the long-delayed expansionary budget begins to be implemented, oil prices stabilise, and oil production increases. The shift to a more flexible exchange rate regime is also expected to encourage some Foreign Direct Investment to return. “Investment growth is expected to pick up gradually in commodity exporters in 2017, following a sharp slowdown in 2016. In Nigeria, policy reforms are helping to improve the environment for private investment. It added, “Private consumption growth in commodity exporters, which weakened significantly over the past two years, is expected to improve gradually. The increase in headline inflation and hike in the interest rate by the Central Bank of Nigeria, which have accompanied the shift to a more flexible exchange rate, have weighed on private consumption in the country. This, in turn, it said, should enable the federal and state governments to meet their financial obligations, including the clearance of salary arrears, and help boost demand.